Will F. Schoefmann is the Chair of the MAST Steering Committee. In his professional capacity he is the Mapping Technician and a Bicycle/Pedestrian Project Coordinator for the City of Keene’s Planning Department. Will is a municipal representative on the New Hampshire Department of Transportation’s Bicycle Pedestrian Transportation Advisory Committee (BPTAC). He resides in Keene with his family and is a strong advocate for Bicyclists and Pedestrians. Michael Acerno is the Vice Chair. He has been involved with MAST for three years and currently serves as the Vice Chair of the Steering Committee. 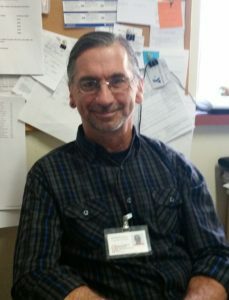 Michael worked for 31 years in the trucking business as a mechanic, dispatcher, truck driver, safety director, terminal manager, and finally as the HR/payroll guy before coming to Home, Healthcare, Hospice and Community Services (HCS) 3 years ago. He is the Treasurer of the New Hampshire Transit Association, a member of Community Transportation Association of America, a certified Rural Transit Assistance Program safety instructor, a certified Safety and Security Officer, a certified Community Transit Supervisor, the Vice Chair of the Monadnock Region Coordinating Council for Community Transportation, and the Transportation Manager at HCS. Peter D. Hansel has been an active member of MAST since the group first formed in late 2006. He moved back to Keene in 1979 with his wife, Bridget, where they raised four children. Peter is currently the President of Filtrine Mfg. Co. and serves on the board of the Keene Downtown Housing Corporation and the Foundation for the Preservation of Historic Keene. 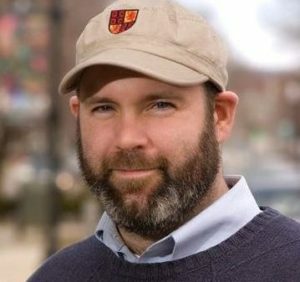 Peter has served as a Keene City Councilor, Chairman of the Keene Conservation Commission, Chairman the Board of Directors of the Harris Center for Conservation Education, the 2016 General Campaign Chair for the Monadnock United Way and President of the Friends of Open Space in Keene. 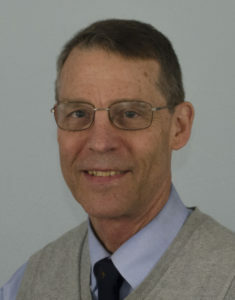 He has also served on the board of Antioch University New England, Ashuelot Valley Environmental Observatory (AVEO) and the Ashuelot Valley Refuse Disposal District. He is a member and past president of the Keene Rotary Club and is a member of the Chamber Singers of Keene. Jen Risley joined MAST in 2008. She moved from upstate New York to Keene in 2002 to attend Antioch University New England and decided to make New Hampshire her home. Jen is marketing manager at Monadnock Food Co-op and coordinates The Local Crowd Monadnock. She is also a member of Southwest Region Planning Commission’s Economic Development Advisory Committee. Jan Manwaring joined the MAST Steering Committee as an alternate in 2017. 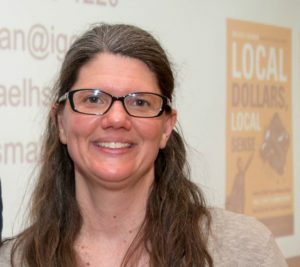 She serves as the Keene City Councilor for Ward 1 and is an active member of the Keene Conservation Commission and Pathways for Keene. Jan loves to walk the trails in Keene, and she is committed to biking more and would like to see bike lanes throughout the City. Tricia Zahn joined MAST in 2017. She is a native of Wilton, NH who earned her undergraduate degree in Public Health at the University of Tampa. She was then hired by the Centers for Disease Control and Prevention and relocated to Phoenix, Arizona to work in the Office of Epidemiology and then on to the Office of Preparedness and Response. Tricia has always loved NH so in 2012 she drove back across the country to relocate in Wilton. In 2013, Tricia began working at Cheshire Medical Center in the Center for Population Health where she is now the Partner Manager for the Center. Tricia has a passion for helping people breaking down barriers and support continuous process improvement to provide meaningful positive outcomes.